Wow! The colors are so stunning! 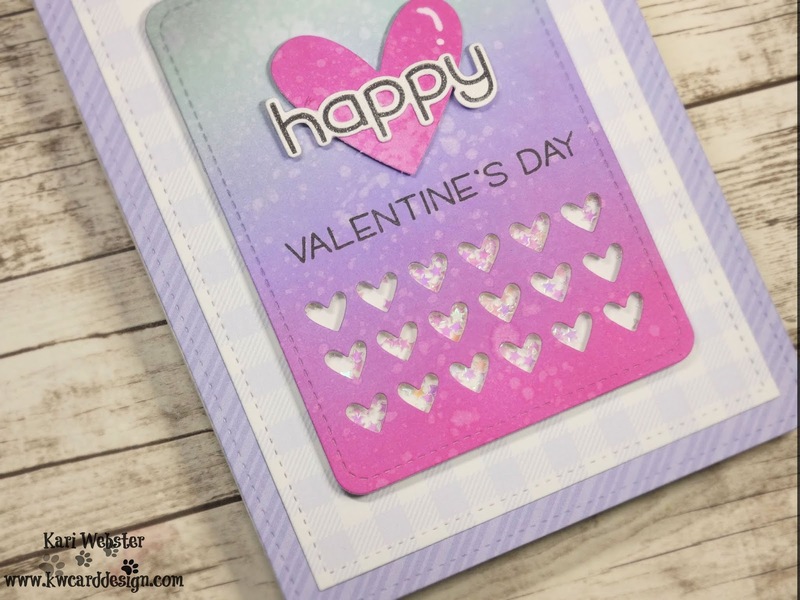 I love the layout too, this is such a lovely card! Thank you for playing the Lawn Fawnatics Challenge! The essay has shown that your hard job and also experience you've in this area. Wonderful. I really like this all reading.